With the advent of multipolarity, states relations are perpetually evolving, and hence adding new connotations to its theories and application. The contemporary world order, though, renews our shades of analysis, especially when the states sharply shuffle priorities pertaining to their actions and aims. In the emerging multipolar milieu, China has long been embarking on “peaceful co-existence” and “community of shared future for all,” which are not only the prime principles of its foreign policy but these traits are now squarely contributing to anchoring the multipolar world order. Realising the worth of these trends, the global populace calls for peace and stability to be championed and not the trite ‘zero-sum’ tactics which have been posing perennial inflictions upon global harmony. Feeling the ‘headwinds’ and ‘tailwinds’ of the dominating powers, a war-ravaged Afghanistan has also been striving for peace and stability for the last 40 years or so. Sweeping aside the other factors, two reasons can be zoomed in on which turned out to be the major irritants in achieving promising peace in Afghanistan. The ‘unilateral’ interests of the regional states not only (a) exploited but kept lingering on the internal discord among Afghans and (b) the so-called ‘competing rationale’ of extra-regional players also kept the country in its downward spiral on external fronts. Moreover, the post-9/11 era further dragged the country into tumult through the US and its allies over the uncalled for and unjustified objectives like; 1) liberating the people of Afghanistan from the chains of terrorism and extremism; 2) bringing ‘true’ democracy and; 3) developing Afghanistan and the region as a whole. However, the last 17 years-plus presence of the American, Nato forces, contractors and mercenaries completely failed to achieve any of the mentioned objectives, instead, the country and the region have witnessed the opposite of the so-called rationale of the US’ war and stay in Afghanistan. Positively, a ray of hope has finally peeped out from the tunnel of conflict and chaos in Afghanistan with the eventual acceptance of the Taliban by the Trump administration as a political, social and religious entity. After marathon discussions in Qatar on January 26, 2019, the US-Taliban talks appeared closer to a pact setting out the possible withdrawal of foreign troops from Afghanistan. The Taliban has also consented that they will not allow terrorist groups to use Afghan territory to stage attacks against the US and its allies and that they will keep the Daesh and al Qaeda off its soil with further assurance that no attacks will be orchestrated against Pakistan and the region at large. On February 2nd, Donald Trump reaffirmed on Twitter the pulling out of all the US troops from Afghanistan and also admitted in his State of the Union speech on February 5th to pursue a political solution to the Afghan bloodshed. This clearly reflects the haste on the part of the Trump administration to exit from the troubled land. However, the daunting task of how the Ghani-led administration and the Taliban could converge for lasting peace is yet to be worked out especially when the Kabul government has shown serious reservations on being left out from the peace talks. The recent Moscow summit between the Taliban and top Afghan powerbrokers is a step in the right direction. Albeit, the major responsibility to bring an all-inclusive peace headway must be responsibly shouldered by the US along with the regional stakeholders. From Pakistan’s perspective, it is indeed a monumental diplomatic victory while playing a leading role in this peace prospects along with the backing of China, Saudi Arabia, Qatar and the UAE. Pakistan’s efforts of promoting peace must be lauded internationally, especially when of late, it didn’t succumb to the immense pressures exerted by the US in the form of threats over Twitter and even of military action, cutting off military and economic aid if it didn’t comply, scapegoating the former for its own fiascos in Afghanistan and so on. Pakistan heroically resisted these American hostile moves while holding to its principal stance of a political resolution to the Afghan conundrum. History is witness to the fact that China has always helped Pakistan in the times of test and tribulations. 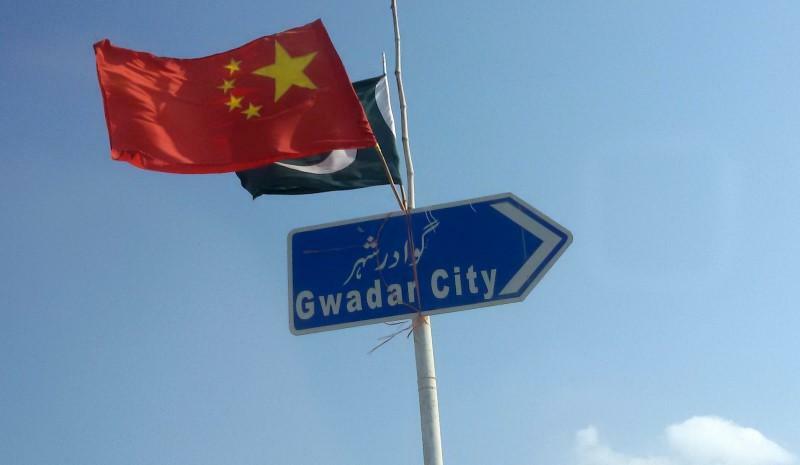 In these difficult times too, China has outrightly supported Pakistan and with the China-Pakistan Economic Corridor (CPEC) up and running along with the continued diplomatic, military, strategic and financial support from its ‘Iron Brothers’ has further vindicated Pakistan’s stance for a negotiated settlement to the Afghan conflict. For regional growth, security and economy complement each other. A precursor to a thriving economy is a harmonious and secure region. Likewise, foreign policy necessitates timely and prudent decision- making at critical junctures which bear fruits in the long run. The true objectives of the Belt and Road Initiative (BRI) translate into the promotion of peace and prosperity. And with the CPEC execution, it is an opportune time for both China and Pakistan to continue collaborating to help the Afghans. Naturally, a stable Afghanistan is indeed central to the expansion of the BRI as the former is ideally located at the node of Central and South Asia. Additionally, the BRI carries the essential concept of its ‘cross-continental-connectivity’ which ideally is not only aimed to uproot the existential threats of insecurities but also to strengthen the socioeconomic fabric of the societies. In the event of Taliban probably becoming a major power sharer in the next government, this would be an ideal time to persuade them along with the other expected shareholders about the socioeconomic benefits of the BRI and CPEC. 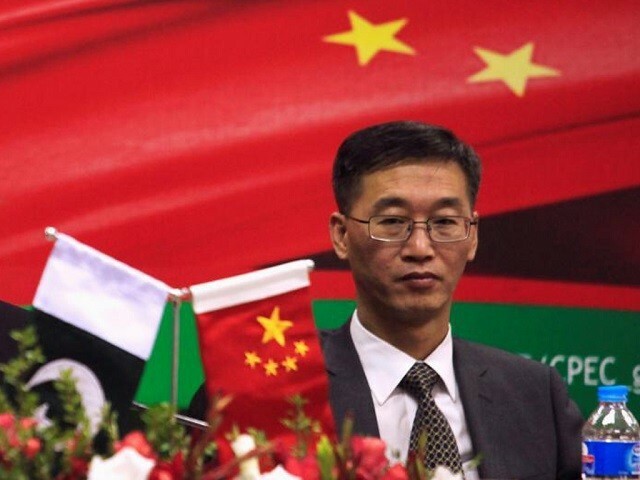 For China to successfully implement the BRI sans security threats and with the possible CPEC extension to Afghanistan would further open the doors of prosperity to the region and beyond.